Want to know how to find your car’s paint colour code? You’re in luck. This guide will tell you how to locate the paint code on your car, so you can quickly find an exact colour match for your paintwork. Why do you need your car’s paint code? Whether you’ve dinked the paintwork and need to buy the right spray paint to finish off a repair or you’re looking to replace a component, you’ll need to know the exact colour of the paint – and the code will tell you this. Even if two paint colours look the same, car manufacturers make loads of different exterior paint colours and they can all vary from year to year, so you need to make sure the code is right to get an exact paint match. In this guide, we offer general tips and advice on how to find your car’s paint code. If you need help finding a paint code for a specific make and model, click here. Your colour code is actually located on your car, there are various different points where you might find it depending on your car’s make and model. The image above shows the most likely positions. Your car’s service history should tell you the colour code. Your car colour code will also be in your owner’s manual. How do I find the exact colour of my car? If you don’t know your colour code and you want to find the right car paint, it’s easy with Paint Match Pro. You can search for your car by make, colour and year, and you’ll see which paints match your car’s colour. Then look for a stockist near you and go and buy your perfect match. If you do know your colour code or the name of your car’s colour, your can search for a paint using these as well. The colours are matched to the manufacturer’s colours to make it easy for you to find the right colour. If you have a scratch or imperfection on your car that you’re trying to correct, this is the best solution for finding the right car paint. Search for your car paint today! Searching for a paint code for your car? You’re in the right place. 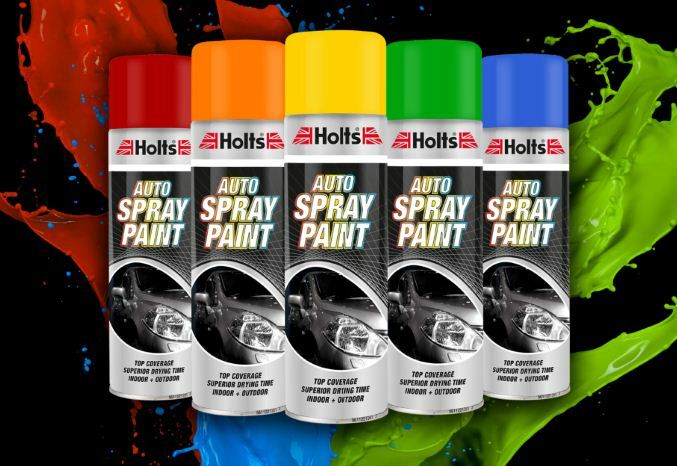 While you won’t need your car’s colour code when using the Holts Paint Match Pro search function, we’ve collected paint code details and information for the major car manufacturers, and provided instructions on where you’re likely to find the code by the make. Note: While We’ve tried to be as accurate as we can about where you’ll find different manufacturer paint codes, the location of the serial number may differ depending on the model of your car. Paint code details: Usually a 3 number combination, but can be a letter/number combination.  Location: In most cases, the paint code can be found under the trunk deck. However, in some cases it may be found on the underside of the bonnet. Paint code details: The codes can be 2, 3 or 4 number combinations, or number/letter combinations. 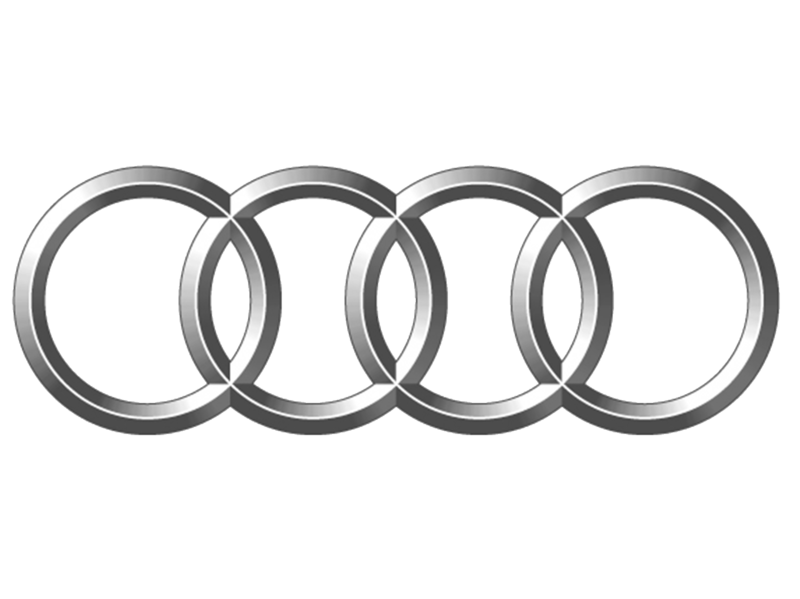 Location: Audi paint codes are usually located in the spare wheel well or under the trunk deck lid. Paint code details: The code varies in length and is a combination of numbers and letters. It is clearly indicated on the tag under the “Paint No.” indicator. Location: The code is often located at the front of the hood, but it can also be found in the doorjamb or the door edge/hinge or in the trunk. 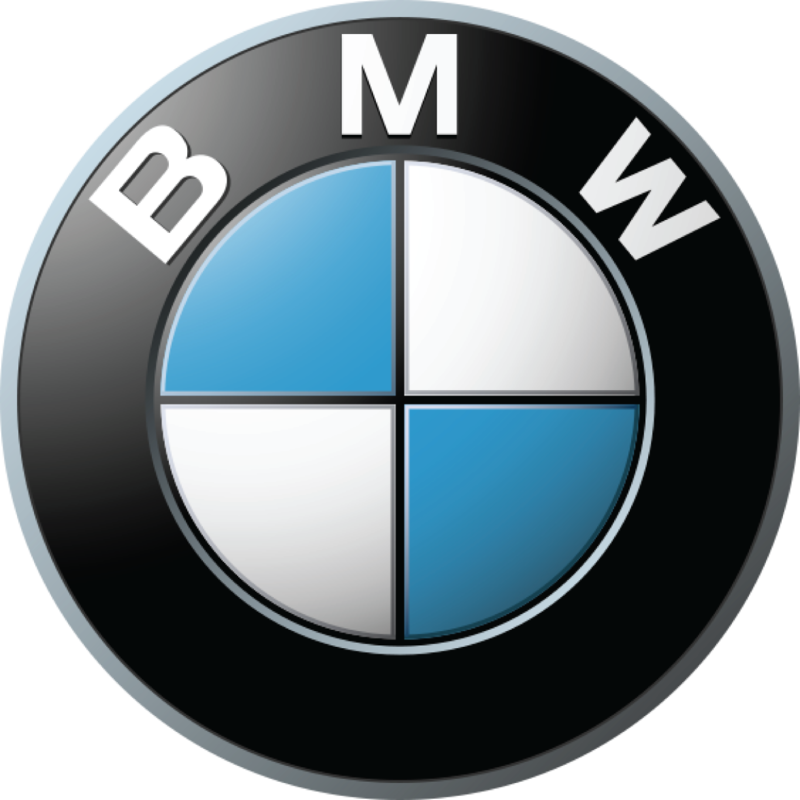 Paint code details: BMW paint codes are usually made up of 3 numbers, a forward slash and another number. The name of the colour is also shown on the paint code tag, and is listed in both English and German. Location: The paint code plaque can be found on either the left wheel well, right wheel well or firewall.  The exact location of your car’s paint code is listed in the owner’s manual. Paint code details: Chevrolet paint codes start with a BC/CC prefix, and are usually 3-4 letters and numbers in length. If your car has two-tone paintwork, there will be two codes preceded by a U (upper) and L (lower). Location: The paint colour code tag is usually located inside the glove box or in the wheel well, but it can also be found on the driver’s side door jamb, under the driver’s seat or in the passenger sun visor. 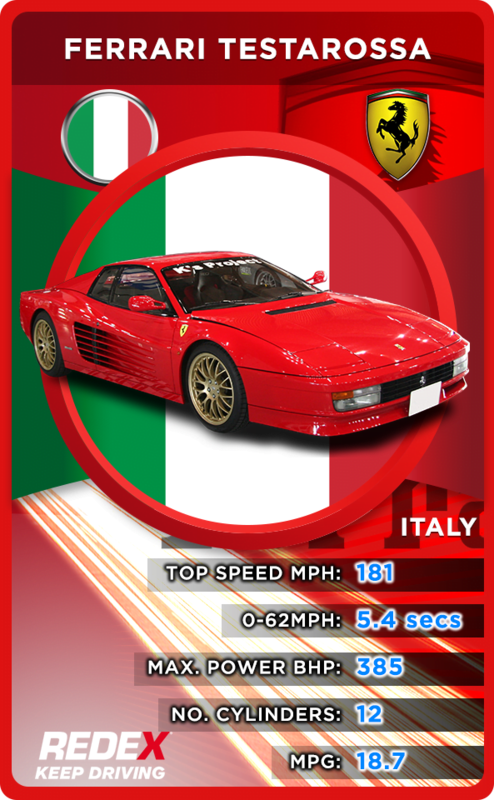 Paint code details: Ferrari paint codes are made up of a series of numbers, followed by the name of the paint type listed in Italian. Be sure to check the colour code carefully, however, as Ferrari has recently changed its colour names. Location: On most Ferrari models, the designated paint code can be found attached under the deck lid. Paint code details: Fiat paint codes comprise 3-4 numbers and letters.  Location: The paint code can normally be found on the driver side door compartment, or on the firewall. Paint code details: Ford colour codes comprise of two digits, and contain numbers and/or letters. Location: The paint code on Ford models can almost always be found on the driver’s side door jamb, or the door edge. Paint code details: Hyundai paint codes only comprise 2 digits, 1 letter and 1 number.  Location: The paint code can be found in three locations — the firewall, driver’s side door jamb, or in front of the radiator under the bonnet catch. 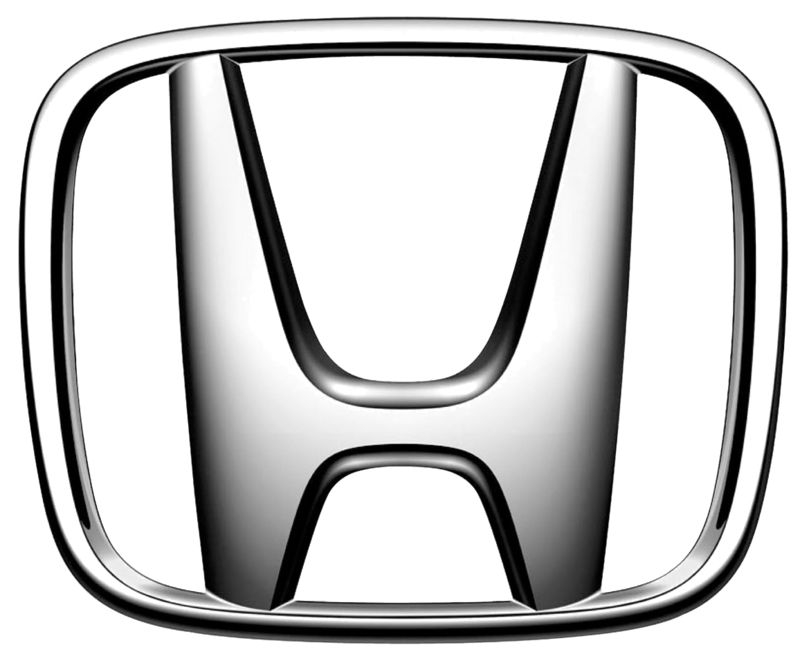 Location: On all Honda models, the paint code plaque can be found on the driver’s side door jamb. Paint code details: Jaguar paint codes differ in their format from model to model. Some contain only 3 digits, others 4, while some are long numbers followed by a letter. 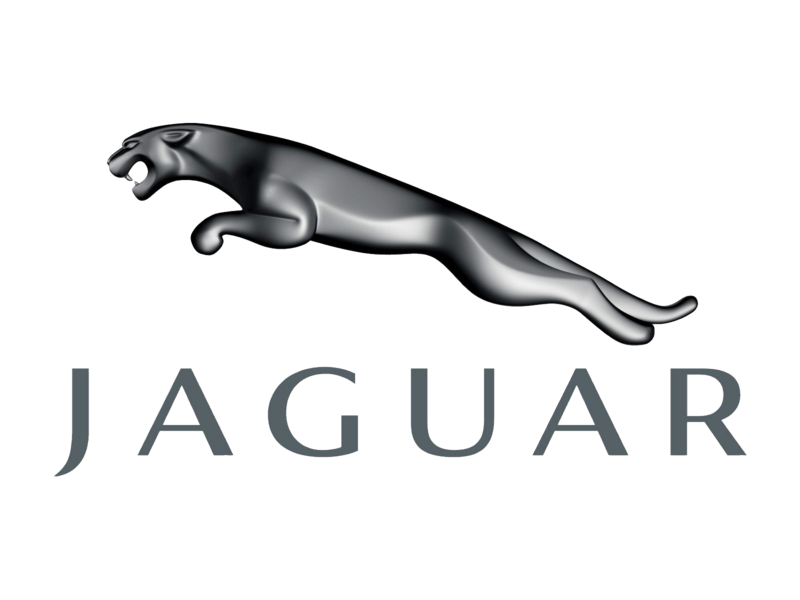 Location: All Jaguar paint codes, across all models, are found on the driver’s side door jamb, so you should have no problem identifying the right code. 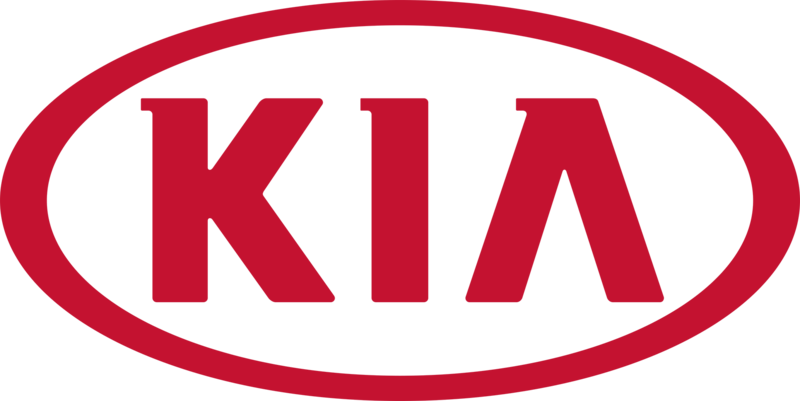 Paint code details: Kia paint codes consist of one letter and one number. Location: Across every Kia model, the paint code can be found on the driver’s door jamb. 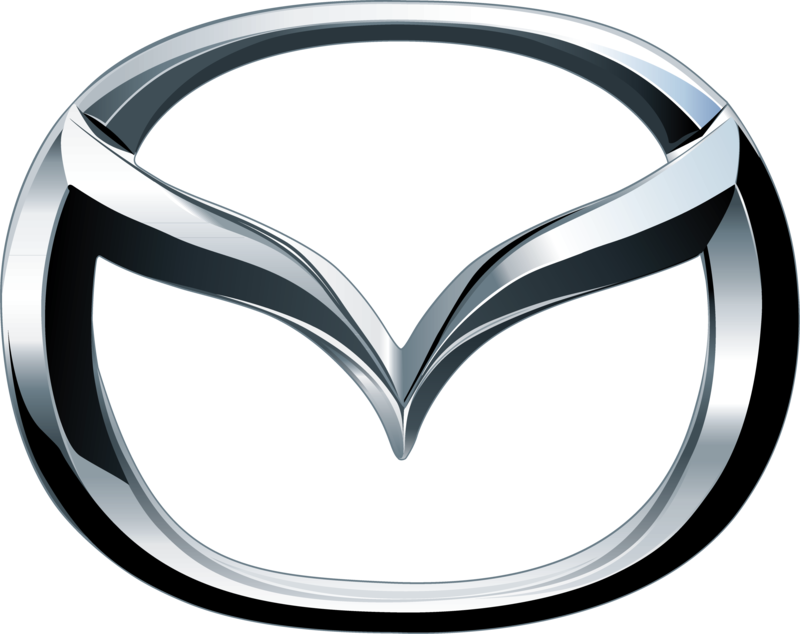 Paint code details: Mazda paint codes comprise of 2-3 numbers proceeded by a letter. Location: On most Mazda models, the paint code is located on the driver’s side door jamb. If you can’t find it there, check the firewall. Paint code details: Mercedes Benz paint codes comprise a 3-digit number only.  Location: The code can be found on the driver’s side door jamb, the firewall or in front of the radiator under the bonnet release catch. Paint code details: Mini paint codes contain 3 digits, and are usually a mix of numbers and letters. Location: The paint code can be found on the passenger side of the firewall, or on the passenger side strut. Paint code details: Saab paint codes are 3 digits long and contain only numbers. Occasionally, the code may be proceeded by a letter. Location: Start with the driver’s side door jamb.  If it’s not there, it may be under the bonnet in front of the radiator, in the glove box or in the spare tyre compartment. Paint code details: Suzuki paint codes contain 3 digits, and can be made up all numbers, all letters, or a mix.  Location: The code can normally be found on the passenger side firewall, in front of the radiator or on the driver’s side door jamb. Paint code details: Toyota paint codes comprise 3 digits, and can contain both letters and numbers. The letters C/TR will always precede the code. Location: Across the Toyota model range, the paint code is always found on the driver’s side door jamb. 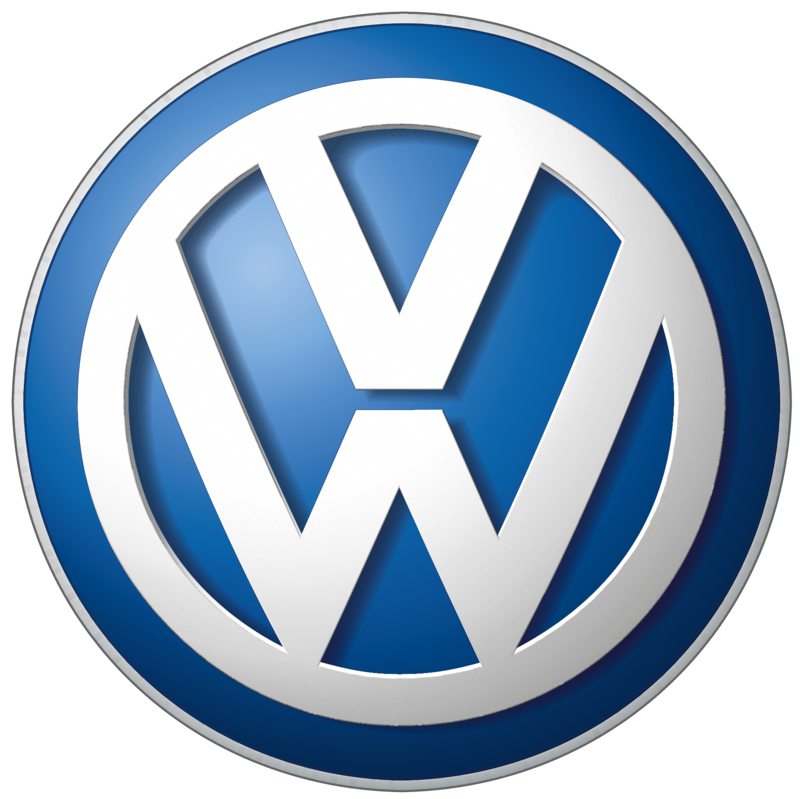 Paint code details: Volkswagen paint codes usually comprise 2-4 digits, and can be a combination of both letters and numbers.  Location: Check the rear deck lid first.  If it isn’t there, it may be affixed to the spare tyre well, or under the trunk mat.  We hope this guide has helped you find your car’s paint code. For more car maintenance tips and advice, visit our homepage.